I am a lifestyle/portrait photographer located in Ocean Springs, MS. With anything I photograph, I strive to capture the more natural, raw, relaxed, the real life moments. I’m inspired by light, laughter, emotion, and the moments that happen in between. My biggest inspiration, my muses, the real lights in my life…my family and my dear friends. How did photography enter your world? I have great compassion for other people; always felt I would have a career in the “helping” field. I have always had a deep love and appreciation for photography, too. Photography had always been a hobby, and never something I thought I would take on as a career. It’s something I never thought I could actually make a living doing, and it was placed on the back burner as I started a different career. I obtained my B.A in Human Services from California State University, and my M.S. in Counseling. Over the past several years, I have been an addiction therapist, as well as a Licensed Professional Counselor (LPC). I’m currently an LPC in the local elementary schools, with an emphasis on children who have parents in the military. Photography came back into my life in 2012. I needed something that sparked adventure and joy in my life, something that would challenge me creatively. In February 2012, my daughter entered the world. Life was no longer monotonous, and my camera started getting more use, and less dust. It was during this time that I realized how balanced my life seemed to be. That’s when I decided that I could have both. I could still have passion for helping people who are suffering and are hurting, but I could also have a passion for capturing such happy times in a persons life. Photography brings balance to my life. I’m blessed to see both sides of the world. The good and the bad. The happy and the sad. The sickness and the healthy. What are you currently photographing? I’m located along the Mississippi Gulf Coast, and photograph families, children, couples, weddings, and other events. Earlier this year, I was presented with the opportunity to photograph for Magnolia Lake Clothing, as their lifestyle/boutique photographer. Their company, and the designer/family behind the brand are truly amazing human beings. Their business is much bigger than creating beautiful designs; they inspire, and have proved that giving back to your community is just as important as the designs they create. For me, it is much bigger than photographing children’s clothing, they have fueled my passion to help give back as well. 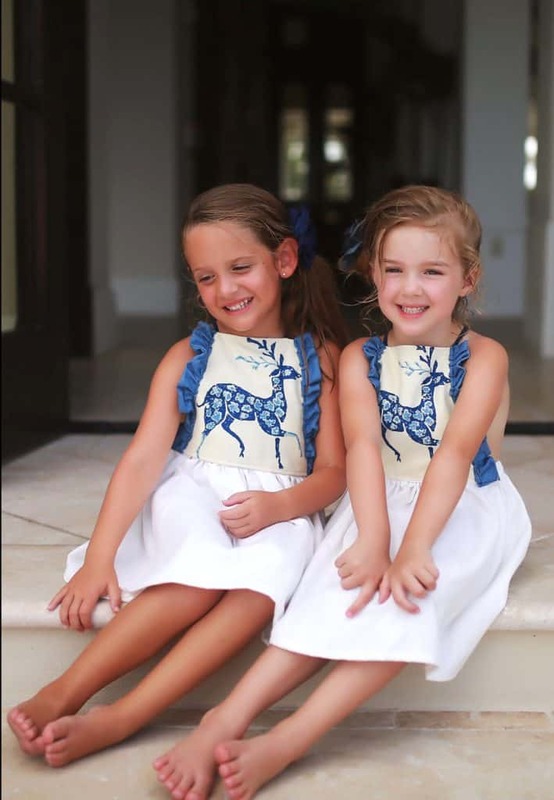 I eventually hope to use my love of photography in a way that Magnolia Lake Children’s Clothing uses their brand to give back. I am currently working on a project to help bring more awareness and education to our U.S. Military Veteran population. Specifically on issues surrounding Post Traumatic Stress Disorder among our Veterans. I’m not sure where all of this will lead me, but I’m excited to find out. For now, I will enjoy this ride! 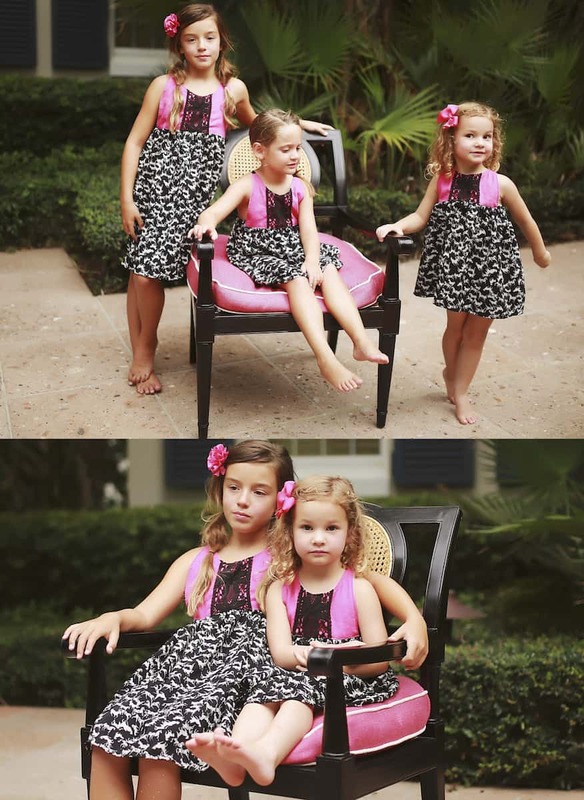 This entry was posted in Style and tagged Children Photography, Courtney Hintz Photography, family photographer, Girl Model, Girl Photography, Magnolia Lake Clothing, Model Photography, Vintage Girls Clothing, vintage girls dress, Vintage Girls Dresses, Vintage Photography.